Which AC Is the Most Efficient? The most efficient AC depends on you and how you use it. We know that’s not exactly the answer you want to hear. 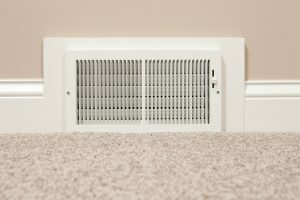 It would be better if there was one simple answer, but that won’t be the case when it comes to finding the most efficient AC for your home. But that doesn’t mean we can’t help you. Some HVAC configurations are wiser than others, depending on how your home was built and what heating or AC systems you may have already. We’ll go over a few common scenarios and tell you which AC would be the most efficient for you. Posted in Air Conditioning | Comments Off on Which AC Is the Most Efficient?